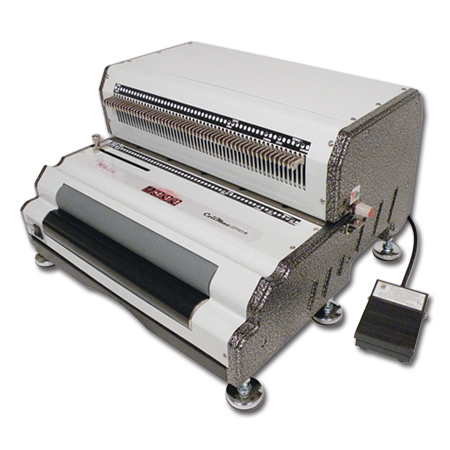 With a heavy duty punch motor, built-in electric coil inserter, and all metal construction, the Akiles Coil Mac EPI Plus is built to work. 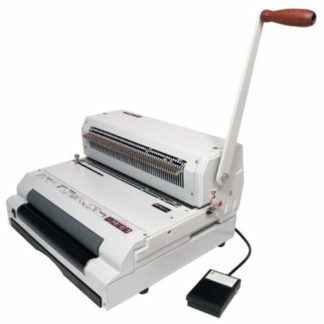 The electric reverse function for reducing jams, the U-shaped alignment channel for automatically shaping your document spines for coil insertion, and the extra large chip tray makes for a more efficient workflow with fewer interruptions. If you’re looking for an all-electric coil binding machine that can handle commercial volume workloads, consider the Akiles Coil Mac EPI Plus. 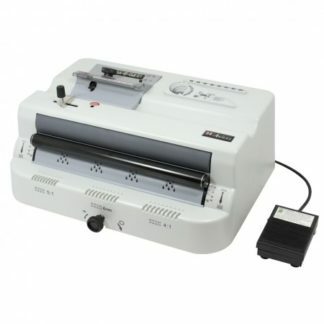 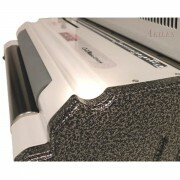 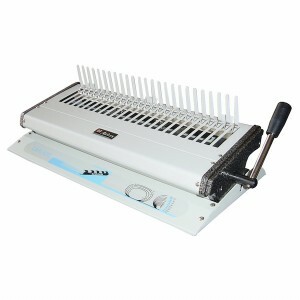 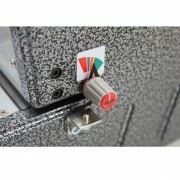 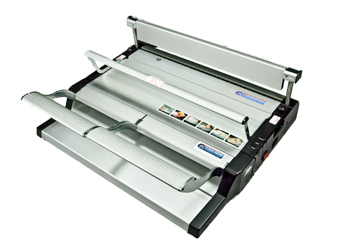 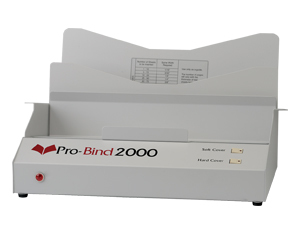 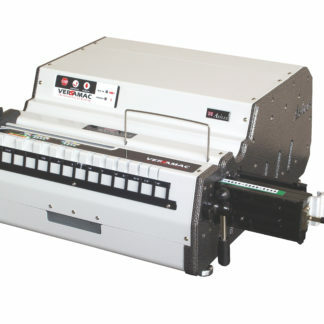 This coil binding machine comes with a one-year manufacturer warranty.